Davisco announces the increase of production capacity and extension of the BioZate product line, a family of hydrolyzed whey proteins that complements our portfolio of whey protein products for food and nutrition applications. BioZate whey proteins are manufactured utilizing a proprietary process, and processing expansion has allowed for significant volumes to be manufactured. Davisco hydrolysates are all processed to over 90% purity designed for a wide variety of food and nutrition products such as beverages and snack foods, allowing fortification with high quality whey protein without harming sensory properties. BioZate3 is heat-stable for nutrition applications with its high digestibility. BioZate7 is a new exceptionally clean-flavored protein, avoiding the bitter notes often associated with hydrolyzed protein. 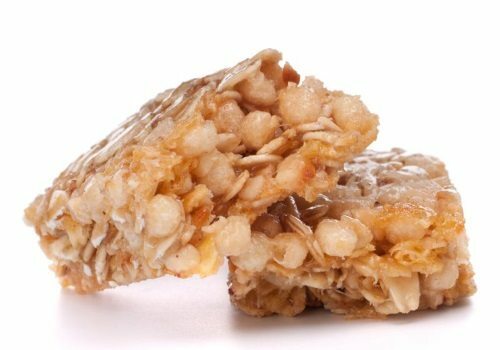 The proteins can be incorporated into bars, and into sheeted or extruded snacks without introducing firm textures. Bars remain softer over shelf life, sheeted doughs maintain their elasticity during processing and extruded snacks maintain their puffing capacity. An expanded use of these ingredients holds great potential for new formulas and new products through improvements in protein quality and performance. “BioZate7 is the most recent in a generation of specialty whey protein ingredients that reflects our expertise in high purity, high quality proteins,” says Craig Sherwin, Ph.D. technology director. As with Davisco’s other high purity whey protein, products fortified with BioZate whey proteins deliver high quality protein nutrition with high digestibility and high levels of leucine and branched chain amino acids. Hydrolysis is a method to improve heat stability and other functional textural properties. Changes in functional properties of whey protein hydrolysis are due to the physical characteristics of the peptides. Generally, the peptides have a lower molecular weight, exposed hydrophobic groups and more ionic groups. Typically, hydrolyzed whey proteins have increased solubility, decreased viscosity and modified foaming, gelling and emulsifying properties compared with unmodified proteins.